I thought it would be a fun idea to do some gift guides this year. We are going to have one for foodies and a regular gift guide for 2017 and I hope they give you some ideas for your holiday shopping. I really love giving gifts, I like to really surprise people with unique items. I really feel with the internet, there is no reason for a boring gift. It shouldn't exist! Here are some items for the foodie friend or family member that will make them very happy Christmas morning. 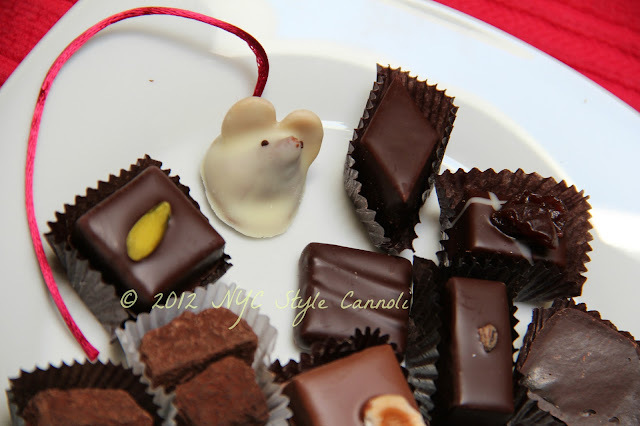 Our friends at L.A. Burdick have the most amazing chocolates, including these mice! 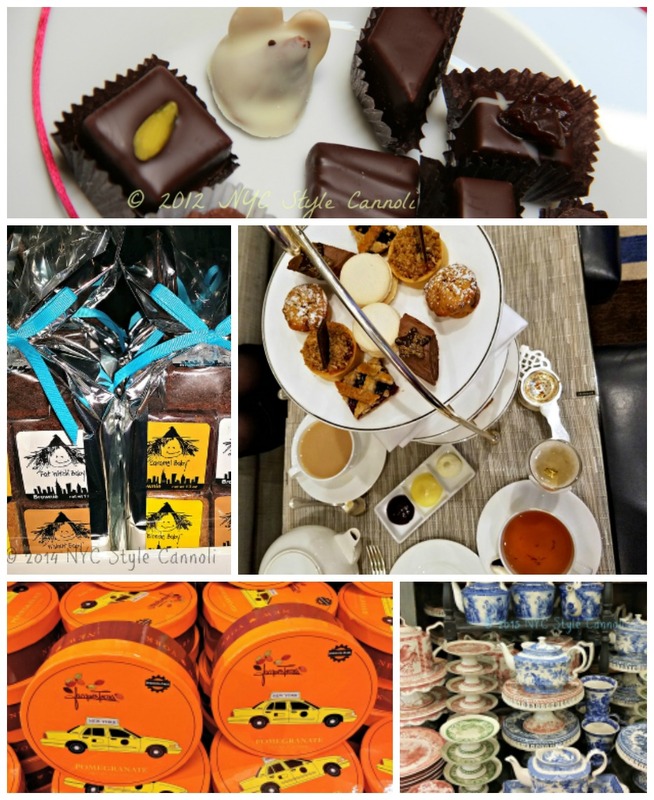 For the chocolate lover, they will be thrilled to receive any gift from this shop. They ship from their website, along with some chocolate penguins and snowmen! A very unique gift! 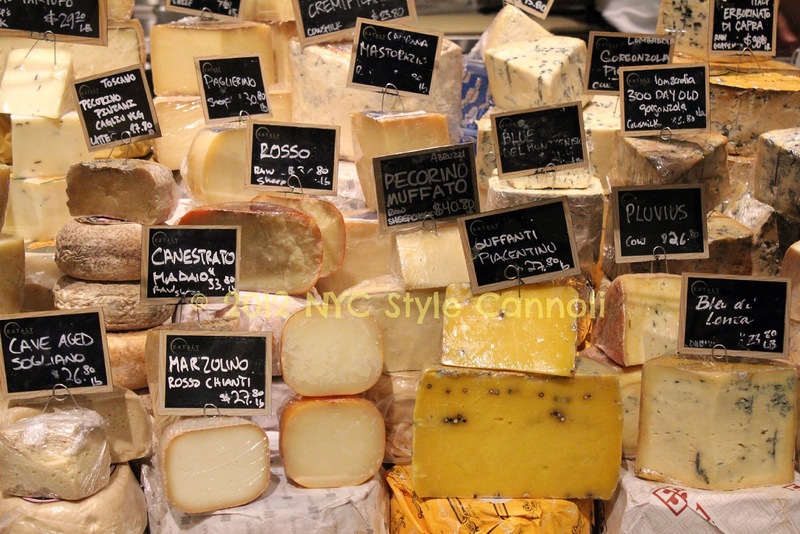 Eataly is the Italian dream for the foodie lover. Even if you cannot get there in person, they offer gift baskets online. 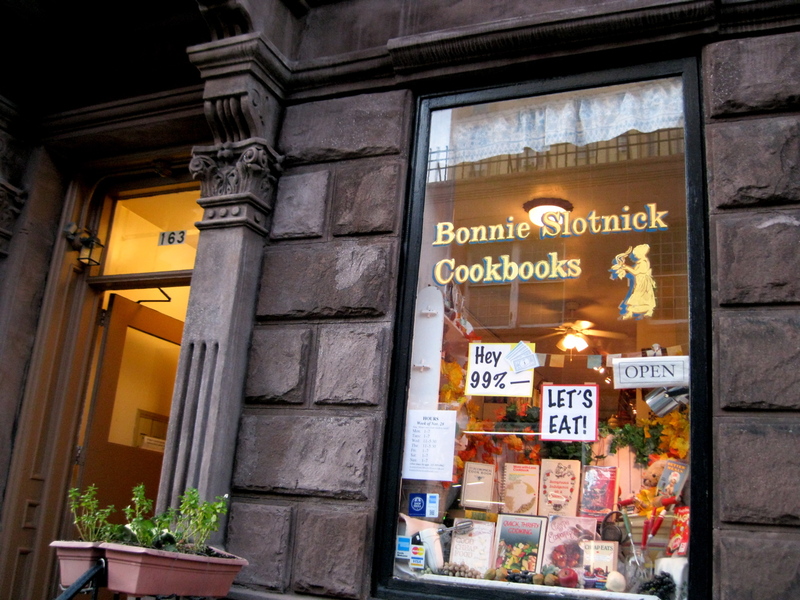 Another fun idea is to purchase one of the cooking classes for someone as a surprise. The big thing lately is not purchasing "things" but "memories" and that would be something very memorable. For the coffee lover, Irving Farm Roasters has coffee subscriptions which would make me very happy! With the popularity of iced coffee (I drink it all year) an Iced Pour Over Bundle is a very fun item for the java addict! Irving Farm Coffee Roasters was founded in 1996 when David Elwell and Steve Leven opened a much-needed neighborhood café in Gramercy Park. Fast-forward twenty years, and now Irving Farm is one of New York's most beloved hometown roasters with seven cafés, a bustling wholesale business, the only SCAA-certified Training & Education Loft in NYC, a brand new Roastery & Tasting Room, and a green coffee buying program led by Dan Streetman that focuses on direct relationships with farmers, sustainable practices, and a philosophy of quality over quantity. The beer lovers have the amazing Brooklyn Brewery which has cool merchandise on their website for sale. You can also purchase a tour of the brewery as a gift, one memorable experience! The brewery was open in 1988 and has become one of the best breweries in the country. 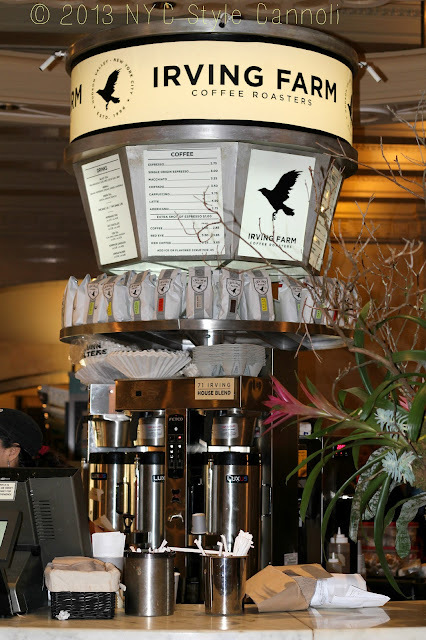 Another great coffee item, my personal favorite, New York Gourmet Coffee, which has every flavor of coffee available in Decaf. 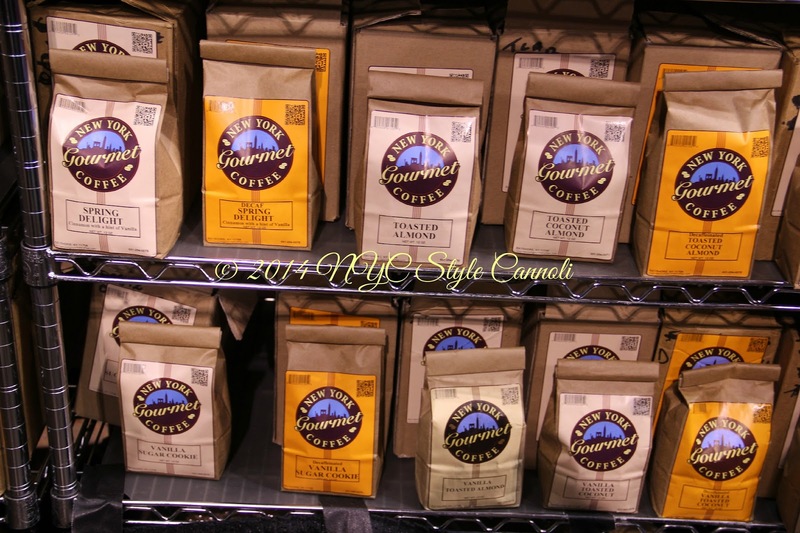 It is so hard to find lots of flavored coffee in Decaf, and these folks do it right! They do have non-flavored coffee and flavored regular coffee available. Josh, the owner, is the nicest guy and I am always happy to recommend his coffee to everyone! Our friends at Fat Witch Bakery ship most of their items from their website. 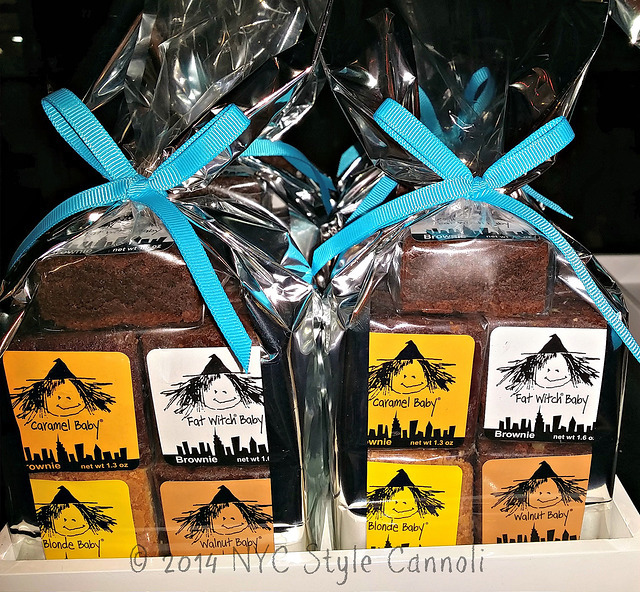 Their brownies are like fudge, what a great gift for your friends and family! Gift boxes and gift tins (which are great keepsakes) are available, logo mugs are fun and you can even send a Fat Witch cookbook! Fishs Eddy is a most excellent and fun shop! 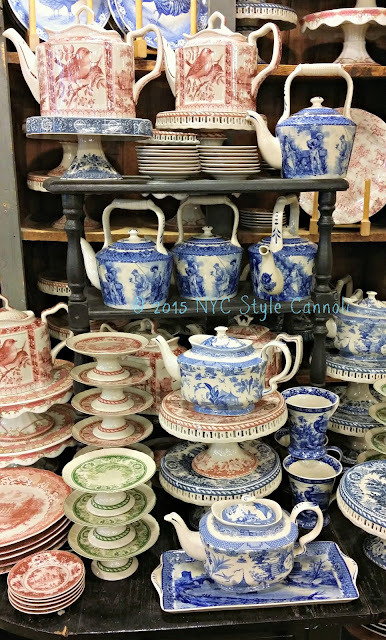 Whimsical designs, vintage pattern kitchenware at very affordable prices. Very unique gift ideas, great for the hard to buy person, and will give them a good laugh as well! I prefer purchasing online so I don't have to carry the items all through the city. 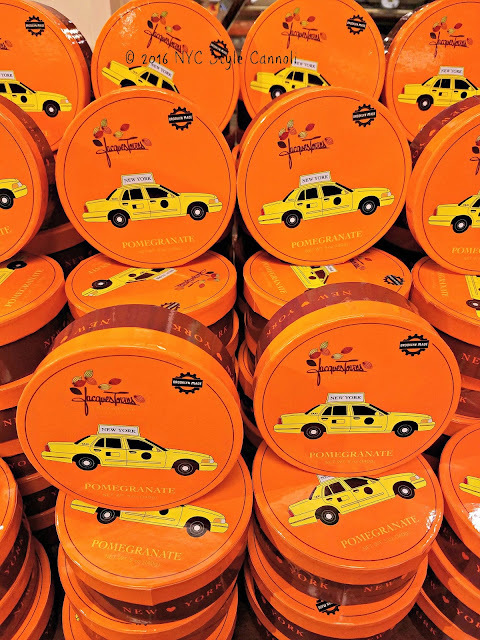 Jacques Torres is known as Mr. Chocolate for a reason! His chocolates make a fantastic holiday gift. The hot chocolate and wicked hot chocolate are most memorable drinking by the fireplace on a winter night. The chocolate chip cookies are to die for as well as the mudslide for the chocolate lovers. My favorites are the chocolate covered cornflakes and cheerios. They make such a unique gift for folks young and old! 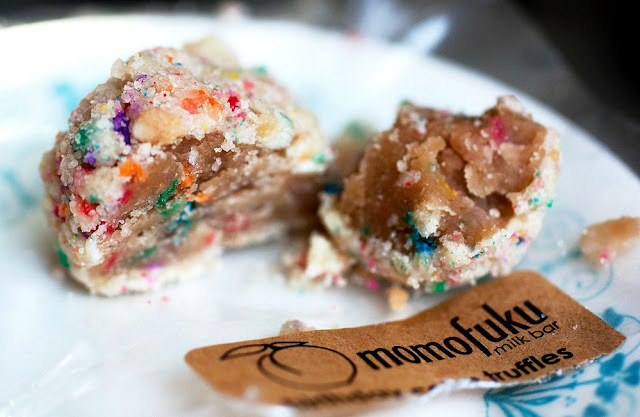 Baked by Melissa is just a really fun, fun gift for anyone! 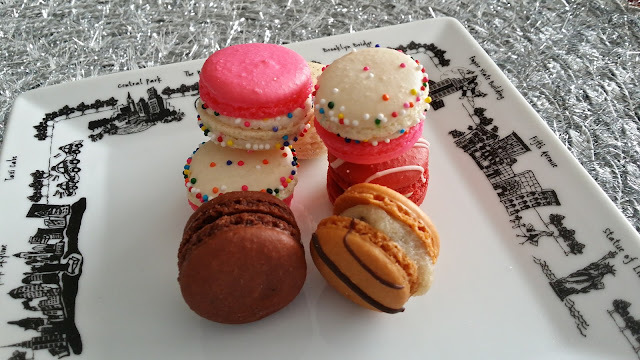 They make fantastic mini cupcakes, muffins and french macarons! They offer shipping on their website, and whomever receives these will be very happy, and will probably not want to share! My faves are the cupcakes and macarons, but the muffins are tasty too! 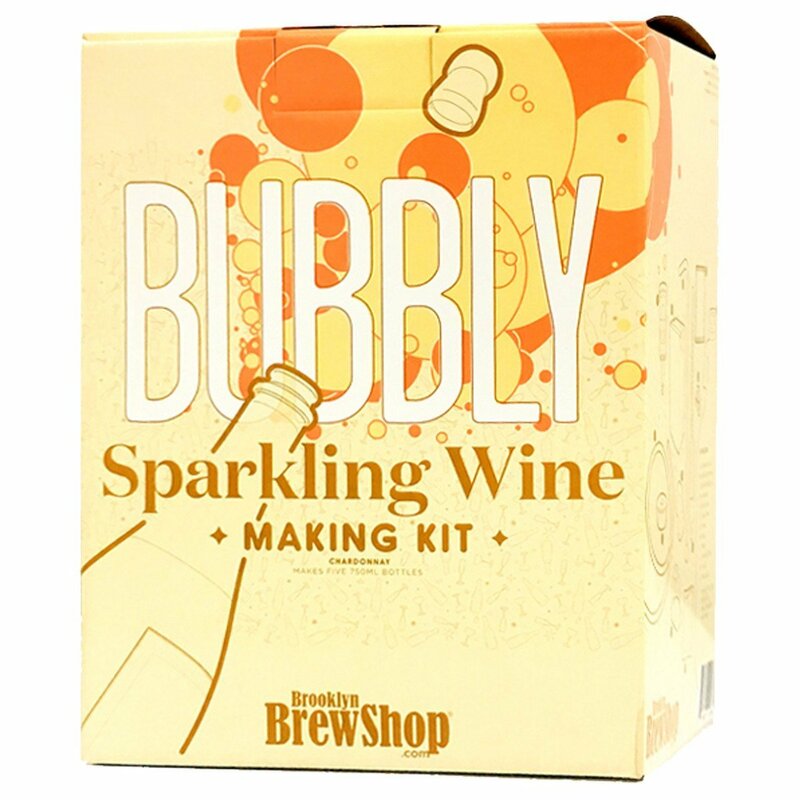 For those wine lovers, how cool would it be to make your own wine at home? Brooklyn Brew Shop features beer making kits as well. These kits start at $40 and go up to $70 which is a pretty nice price range for gift giving! 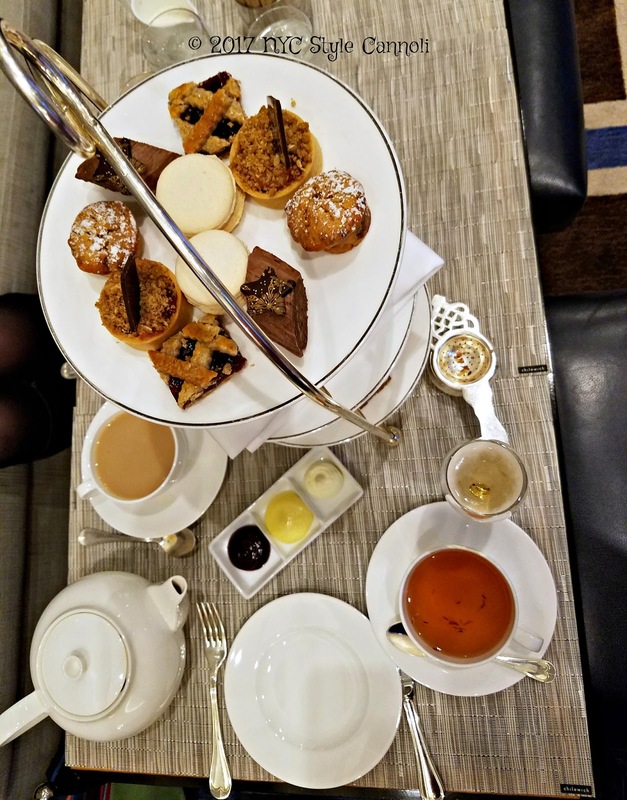 Afternoon Tea is a wonderful experience especially in New York City. You can give your family or friend a gift card to take them to Afternoon Tea! This falls into the "experiences" part of a gift, which I feel are so much better than "things" because it is a memory they will have forever! I cherish the monthly teas my Mom and I attended as they bring back such happy memories. You can check out my top 10 Afternoon Teas in the city to make your choice. The Plaza and The Peninsula are my two absolute top faves! Momofuku Milk Bar birthday cake truffles are one heck of an experience. These make a fabulous gift, and you can have them shipped from the Goldbely website. 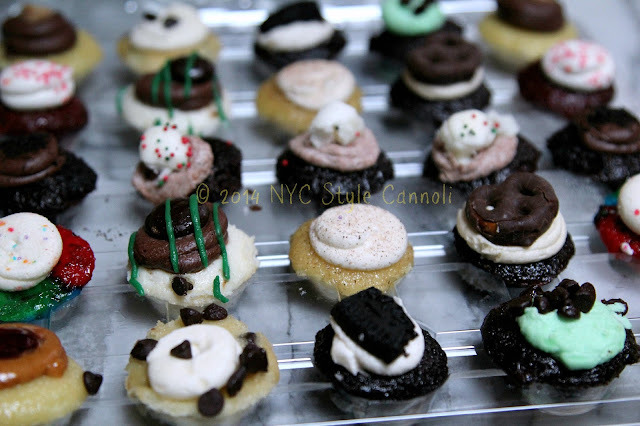 The assorted cookie tin is a good pick as well, and for the chocolate lover they have chocolate malt cake balls. Goldbely has many items from New York City available for shipping to make a food lover so happy on Christmas Day! I hope I have given you some ideas you may not have thought about for the upcoming holiday season. 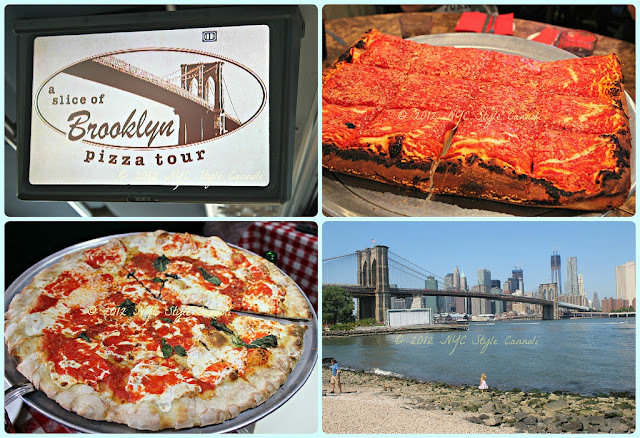 If you have any questions about shopping in the city for your favorite foodie or gourmet, feel free to send me an email. I will gladly help out any way I can.